So what’s the difference between my child playing at home and my child playing with a counselor? This is a valid question and I can assure you that Play Therapists are not just expensive babysitters. The therapist’s role is to provide a safe atmosphere for the child by intentionally observing, listening empathetically, and recognizing not just their actions, but also their wants, needs, and feelings. We don’t judge, shame, or provide answers to children when they play. We simply aim to see them and accept them for who they are in that moment. Ultimately, we hope the child will come to accept themselves. This may look like an altered self-concept or overall attitude. The counselor reflects, redirects, and encourages a child throughout the entire duration of their play. 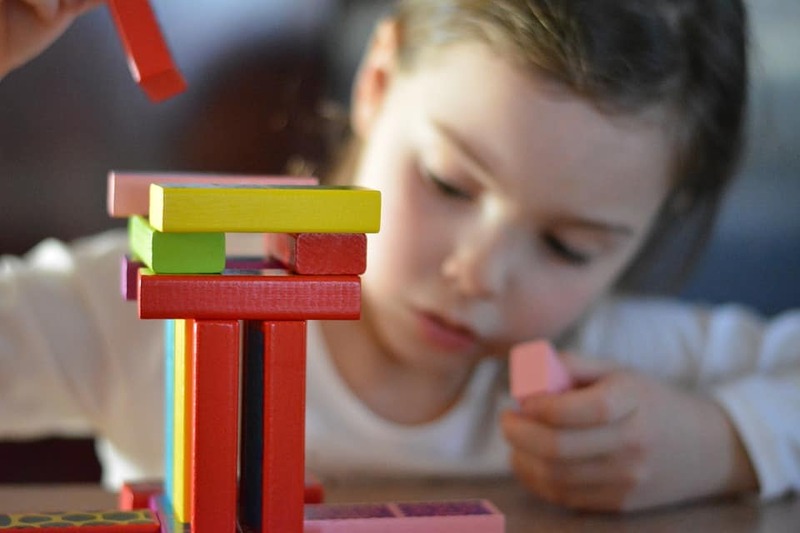 There are numerous Play Therapy techniques, and not one Play Therapist is exactly the same. I personally use a child-directed approach when working with children because I believe the power to change comes from within the child, rather than the change resulting from advice or information I, the adult therapist, give the child. A child who has trouble transitioning to school. This list is not exhaustive, but these are some of the reasons children may come to see us. Seeking out counseling for your child is one of the most proactive steps you can take to begin them on a journey of healing and change right now. It’s normal for a parent to experience guilt or shame when considering counseling for a child. I want to reassure you that it’s one of the most loving things you can do for your child! We all reach points in our lives where we become stuck, and there are seasons where we need extra support and resources to help us reach a place of health and wholeness. Age is not a discriminatory factor — counseling, and specifically Play Therapy, can be an instrument of healing for anyone. For those interested in learning more about how you can engage in meaningful activities with your children, our team also offers parenting classes that can help teach you how to be a therapeutic agent in your own home! Adapted from Landreth, G. L. (2012). Play therapy: The art of the relationship (3rd ed.). New York, NY: Routledge, Taylor & Francis Group.